Now that the Diwali season is drawing near, production houses are busy preparing to reveal various info about their upcoming films. 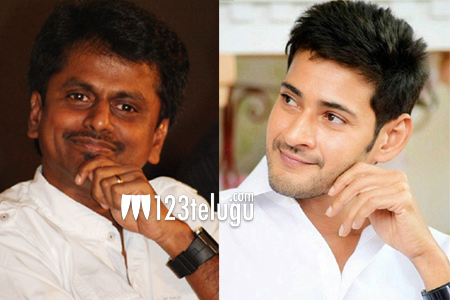 Similarly, the first look of Mahesh’s next will also be released during this time. The news is that the team is busy preparing the promo and are going all out to stun the audience. Being a social entertainer, very few know the exact theme of the film which is directed by A R Muragadoss. Rakul Preet is cast as the female lead in this film which has music by Harris Jayraj. Mahesh will be seen in a very interesting role and the fans are quite excited to see what is in store in the teaser.